Though no official announcement has been made, a source close to Toyota has stated that the company will manufacture a hybrid with a lithium-ion battery “in the very near future.” This will be the first time the Japanese automaker will outfit standard hybrids with lithium-ion cells — as opposed to heavier, bulkier, and less powerful nickel metal hydride batteries. 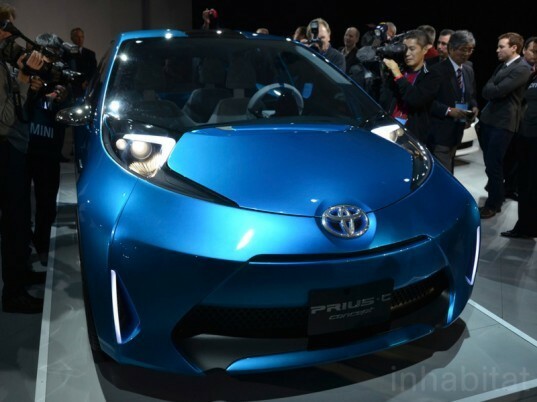 So far, the company has focused on the older nickel metal hydride technology, which is currently in the Prius. The advanced lithium battery is lighter and more powerful, allowing Toyota to provide more interior space in its hybrids. This works particularly well for cars like the Japanese Estima hybrid that could benefit from a more compact battery, the source added. 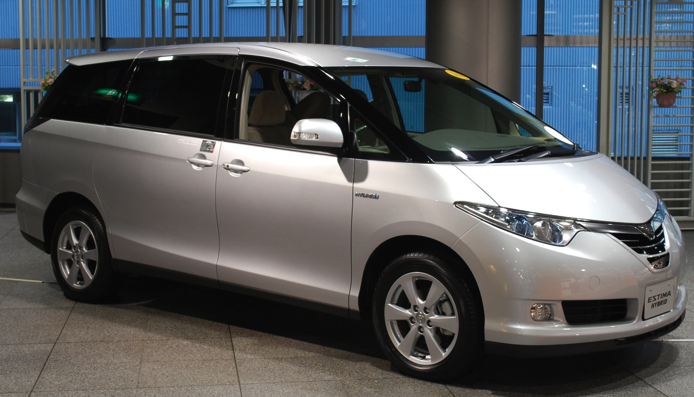 Previously, Toyota had said that it would use lithium ion batteries for its electric vehicles and plug-in hybrids. Toyota’s competitors — Nissan and Honda — both use lithium-ion batteries in their cars, however, Toyota has said that it will stick to using the lithium-ion battery on the Prius because hybrids require batteries that rapidly discharge and recharge. Lithium-Ion Batteries are lighter, more powerful, and less bulky than NiMH batteries, so Toyota’s new Priuses are likely to feature more room and better performance. That's the only thing keeping me from considering a Prius. Unfortunately for Americans, the Prius V is saddled with the old-tech nickel-metal hydride system. Europeans and others get the modern, quick-charging lithiums, which gives them 3 row seating in the Prius V. Americans should demand better. Though no official announcement has been made, a source close to Toyota has stated that the company will manufacture a hybrid with a lithium-ion battery "in the very near future." This will be the first time the Japanese automaker will outfit standard hybrids with lithium-ion cells -- as opposed to heavier, bulkier, and less powerful nickel metal hydride batteries.